Branson, Missouri is always an exciting destination, no matter the time of year. With a brand new golf course opening in November, there’s now one more reason to visit. Long known for its vast entertainment options, Branson also has several quality RV resorts like Cooper Creek Campground. Set on the banks of Lake Taneycomo, Cooper Creek Campground features nearly 100 sites with full hook-ups and all the expected amenities. Some of those amenities include water, sewer, 30/50 amp electrical, restrooms, showers, Wi-Fi, laundry facilities, a camp store, pool access, and fishing in Lake Taneycomo. 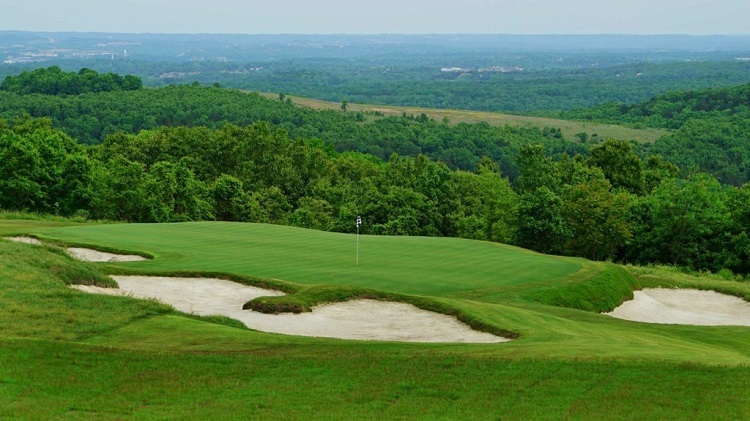 About 10 miles down the road is Ozarks National, the spectacular new 18-hole course designed by Bill Coore and World Golf Hall of Famer Ben Crenshaw. The course plays to 7,036 yards from the tips, and joins an incredible line up under the Big Cedar Lodge umbrella that already includes Jack Nicklaus’s Top of the Rock Course, Tom Fazio’s Buffalo Ridge Springs Course, Gary Player’s Mountain Top Course, and Tiger Woods’ Payne’s Valley Course scheduled to open in 2019. In addition to several quality golf courses, Branson is loaded with great shows, entertainment, and outdoor activities. 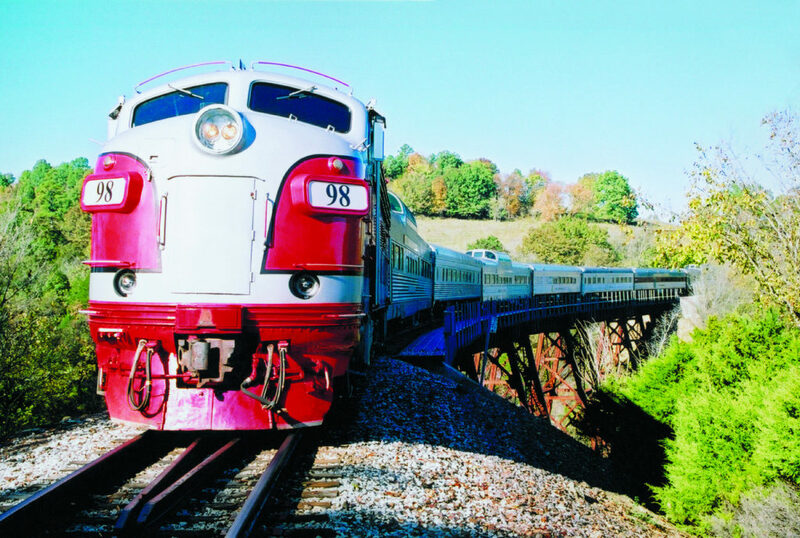 The Branson Scenic Railway is one of the most popular attractions. A few ways of experiencing the railway include taking the traditional scenic ride, or a four-course candlelight dinner excursion. The train departs from the historic 1905 depot in downtown Branson. The story of the Titanic has fascinated the world for more than a century. 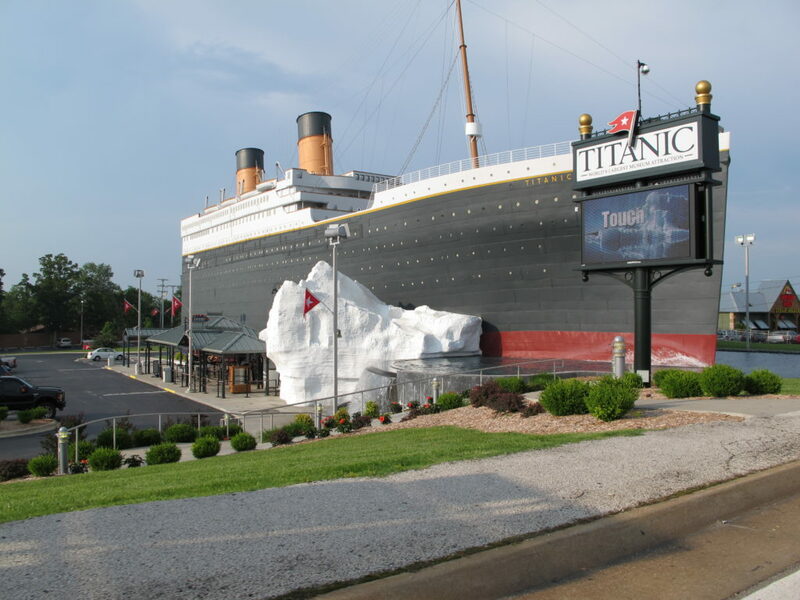 In Branson, the Titanic Museum Attraction is an interactive museum that recounts that fateful maiden voyage in April 1912. After you’ve caught your limit at one of the area lakes, check out the History of Fishing Museum. This incredible collection numbers more than 40,000 pieces and is valued at nearly $5 million and includes lures, rods, reels, boats, motors, and much more. Not to be missed is Dolly Parton’s Stampede. This dinner show offers endless entertainment. The holiday shows are the most popular. 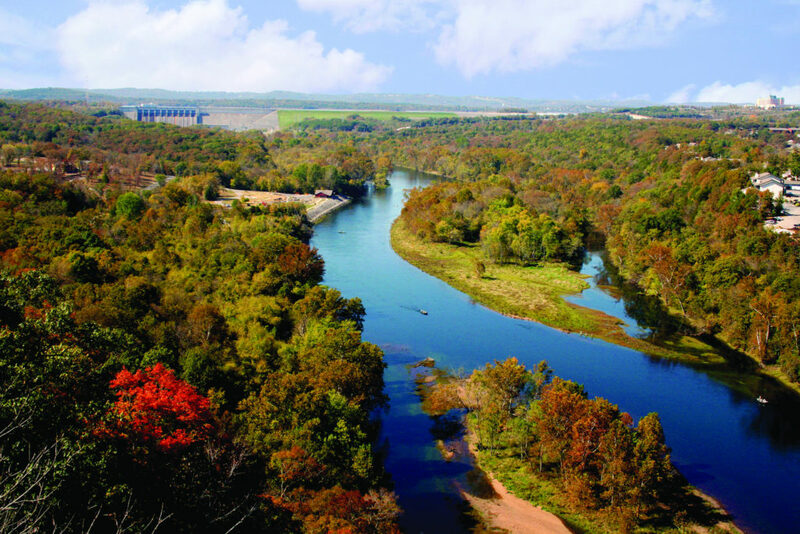 For more information on the area, check out ExploreBranson.com. You can also read more about Cooper Creek Campground on Campground Reviews.